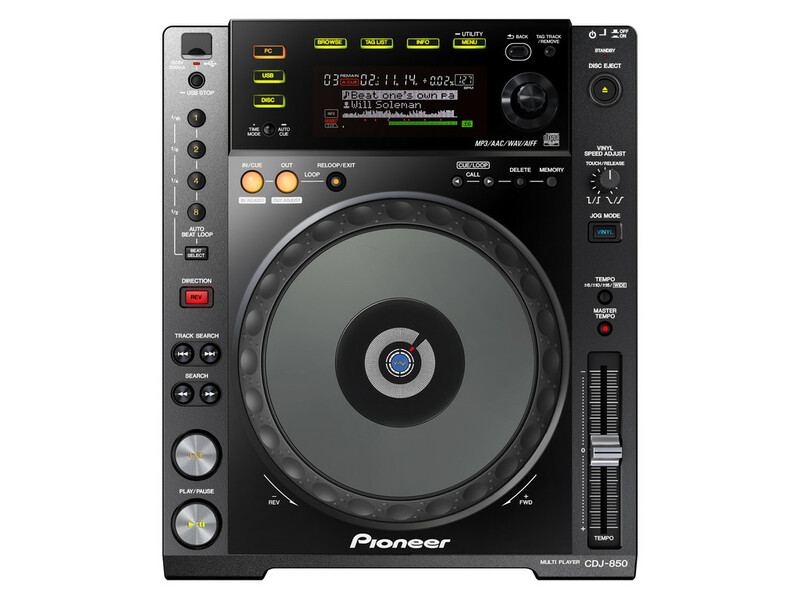 Pioneer’s industry-leading CDJ multi-player range is about to become even more desirable, with the introduction of new colour versions of the CDJ-850 and CDJ-350. The new solid black CDJ-850-K and the metallic silver CDJ-350-S match any interior, making them ideal for playing at home and at parties. 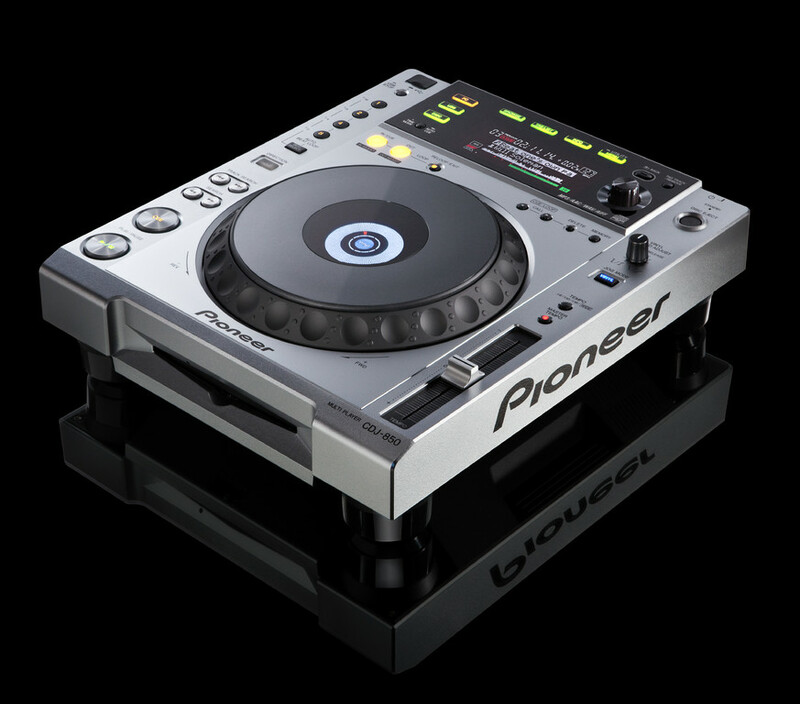 The CDJ-850-K and CDJ-350-S offer the operability and stylish design of Pioneer’s high-end models, but at a more accessible price. Both multi-players function as sound cards and support various media and music formats including CD, MP3, AAC, WAV and AIFF, making them incredibly versatile. 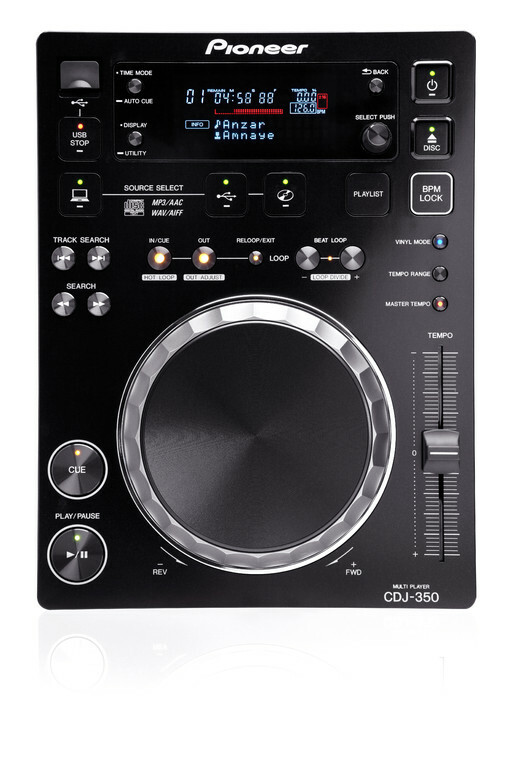 The CDJ-850-K and CDJ-350-S come bundled with Pioneer’s rekordbox™ music management software. rekordbox™ analyses the BPM and beat position of songs from your computer, allowing DJs to categorise music by genre and create playlists before a gig. DJs can easily transfer songs and playlists to the multi-player via USB. For maximum flexibility DJs can edit playlists on both the CDJ-850-K and the CDJ-350-S – a feature exclusive to players in this price bracket. 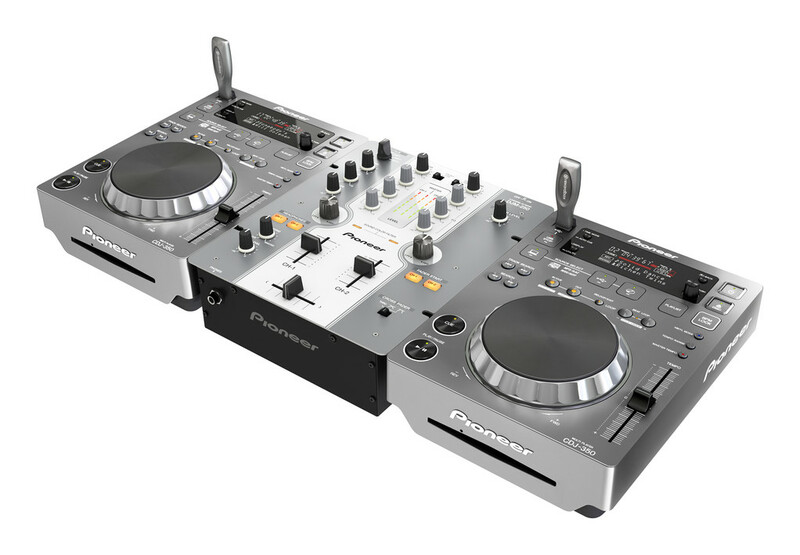 The new colour models will be available from December 2011 at a recommended retail price of 899 Euros for the CDJ-850-K and 650 Euros for the CDJ-350-S.